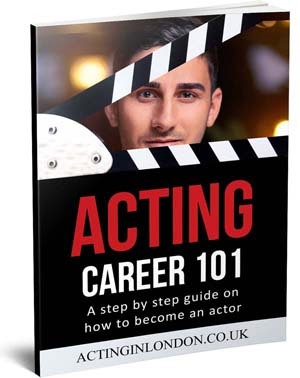 How to Become a Famous Actor? Everyone wants to give an Oscar acceptance speech, but can you actually turn that dream into reality? 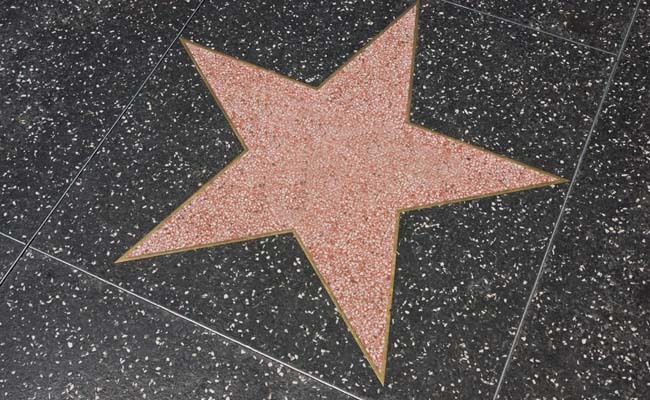 Do you have what it takes to become a Hollywood royalty? 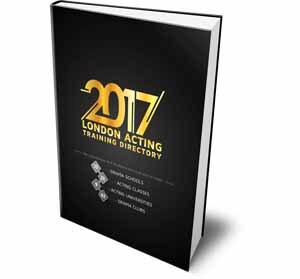 Are you looking for ways of how to become a famous actor in Hollywood, London or any other industry? Let’s give this a quick shot. 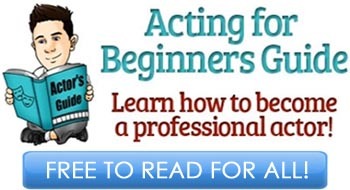 Here are some steps to transform yourself from a local rookie to an amazing acting legend. Even though most actors do dream of fame and glory, success is NOT a reason to become an actor. It is important to remind yourself that all the glitz and glamour of movie-stardom is far from a guarantee in show business. Even massively successful actors have to spend years putting up with bad living conditions and poor pay before they get their ‘big break’. Sometimes, that big break doesn’t come for decades, and you have to be prepared to wait that long before yours comes, too. You also have to have the temperament to be an actor. While the stereotypical actor is the high- maintenance prima-dona, there are very few ‘real’ actors that fit that type. When you move to LA only to be working two jobs, attending ten auditions a week and living on ramen, the high-maintenance types usually don’t last long. Lasting in show business takes an inner grit that few people have. Although you do need confidence to navigate potentially-disastrous auditions, you also have to have enough humility to take notes and work on them. 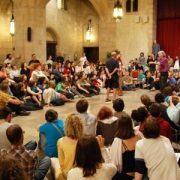 The only way you’ll grow as an actor is to learn from your surroundings, and that means being able to admit that your performances are not perfect. 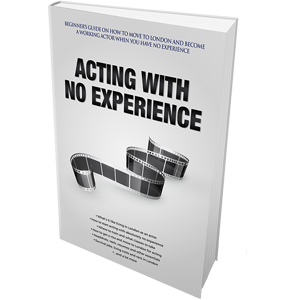 Unfortunately, it takes a lot of compromise, work, and rejection to have a career in acting. But do not worry- if it’s really what you love, being an actor will be worth every minute. Sometimes the best thing for actors to do is sit on a crowded walkway and observe people. Begin a mental catalogue of the way different people walk, speak, or laugh. Collect the hundreds of unique features belonging to the people around you. Once you have enough samples, it is easy to stitch together a completely new character out of the features like a patch-work quilt. Some of the most famous characters in show business were the product of an actor’s inner database. Classic Vaudevillian comic Harpo Marx based his trademark ‘Gookie’ face off of the ridiculous expression a cigar-roller made when he was concentrating. In the cult thriller Warriors, actor David Patrick Kelly improvised one of the most well-known taunts in film history (“Waaaaariors, come out to plaaaay”) by channeling a bully he met in New York. You’ll never know when remembering that waitresses walk might come in handy. We have already established that actors are not all prima-donas. However, like most generalizations, the stereotype came from a real thing. Actors are generally much more emotional than other people. This doesn’t mean you go around throwing lamps and screaming at the top of your lungs, but simply that you may have a more direct access to your emotions that others. All great actors feel very deeply. While people often write actors off as ‘drama queens’, it is actually quite key that they are inherently expressive and emotional. Michael Chekhov once said that “An actor has to burn inside with an outer ease”. Feeling deeply is an extreme advantage when trying to communicate personal and passionate stories. 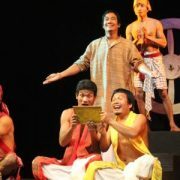 Theatre is all about expressing something that we have inside ourselves through another person. Major Broadway castor Michael Shurtleff once said: “Conflict is what creates drama. 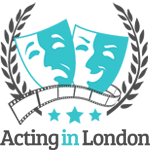 The more conflict actors find, the more interesting the performance.” Conflict is extremely important to creating good characters. It is much more fascinating to watch (and fun to play) a role constantly being berated by setback after setback than someone completely in peace with the world. Just look at the great comedy Out Of Towners. That movie wouldn’t be half so funny if Jack Lemmon and Sandy Dennis had made their way calmly to New York and everything went well and on schedule. No! The plane was delayed, their luggage was lost, they were robbed and there was an awful storm! Even if the script does not provide your character with any reasons for conflict, it is in your best interest to develop some on your own. This is something to keep in mind for every character you ever play- even Waiter #2. Just as no real person is only one thing at one time, no character is ever uncomplicated. Even if your script shows your character only acting in one function (‘the mother’, ‘the love interest’) your character is also a daughter or son, a sister or brother, and a best friend. What conflict can come from those relationships? Is your character suffering from an illness? 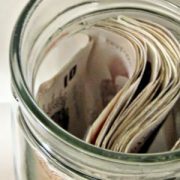 Financial issues? How can reading between the lines change your performance and make it better? This may be hard to remember when you attend audition after audition, but acting is magical. Becoming a whole new character is the closest, most intimate experience you can have with another person, and with yourself. It takes a great actor to consistently find the wonder and charm of your play and your role. Remember that its called a ‘play’ for a reason!